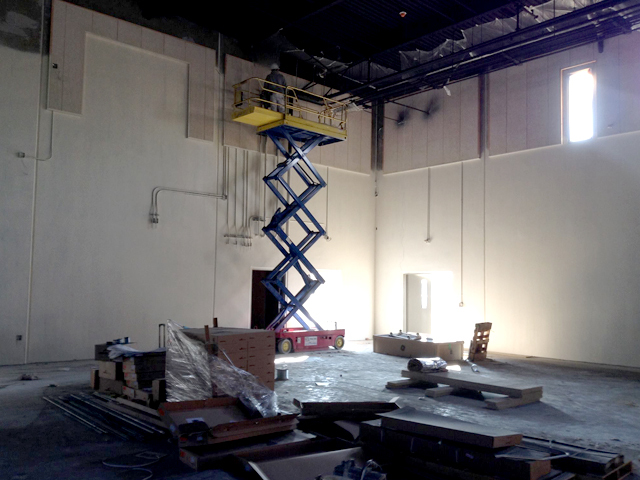 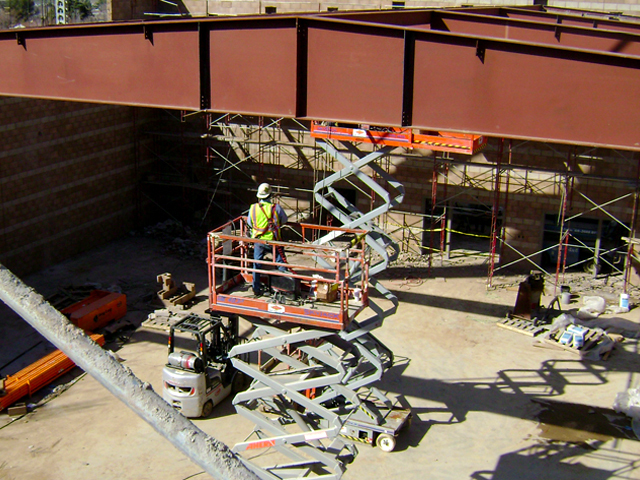 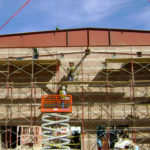 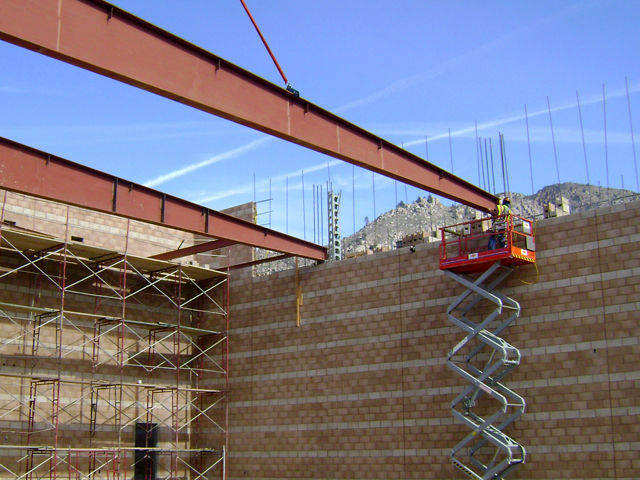 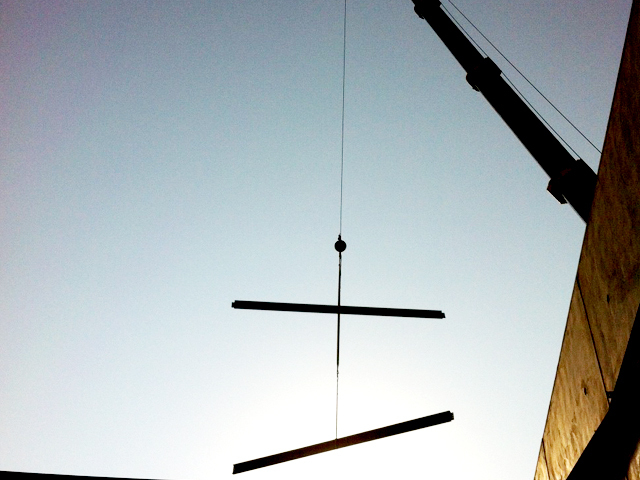 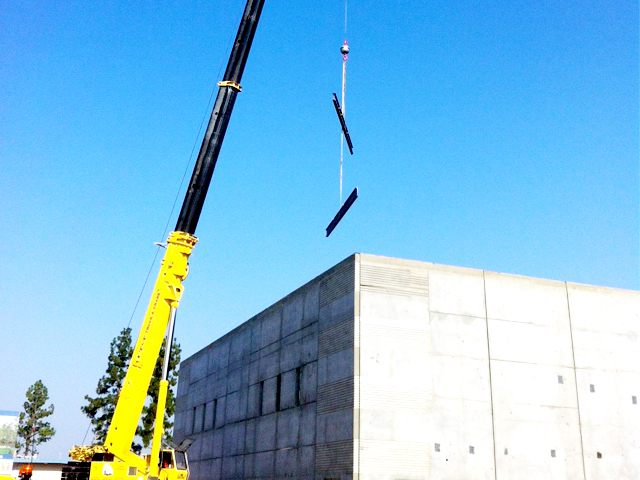 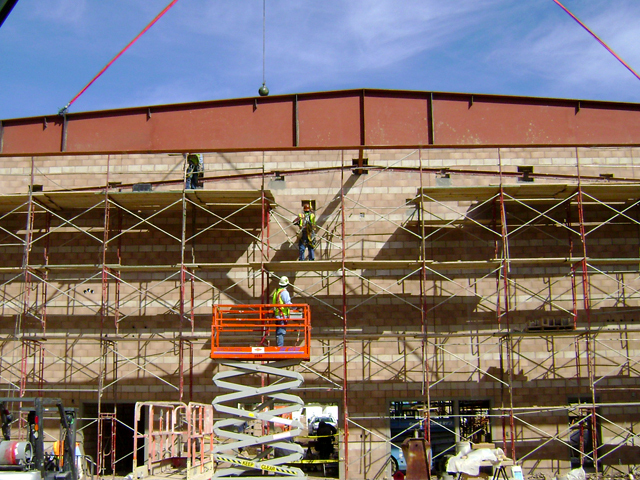 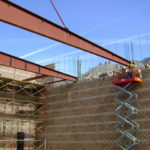 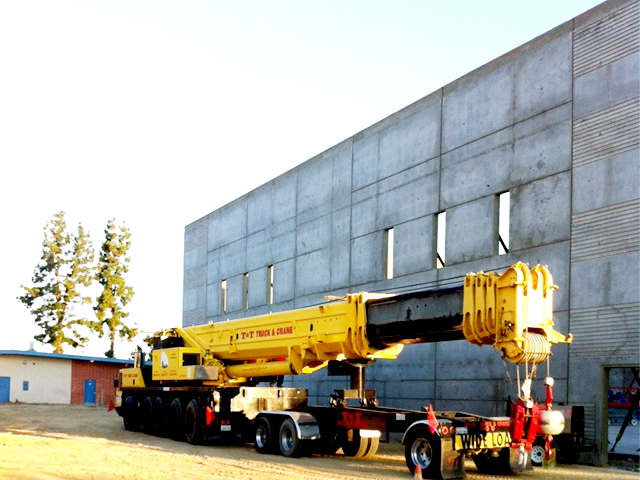 Structural Steel framing for a new gymnasium and locker room in Parlier, CA. 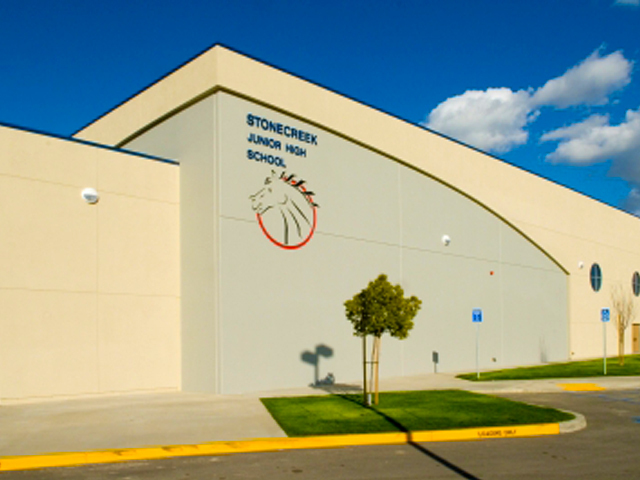 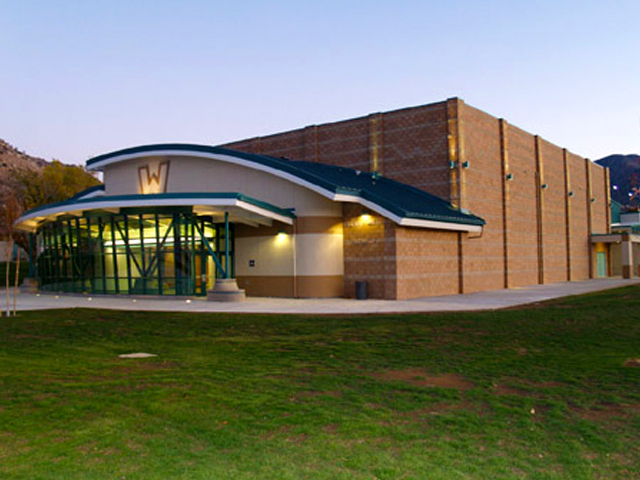 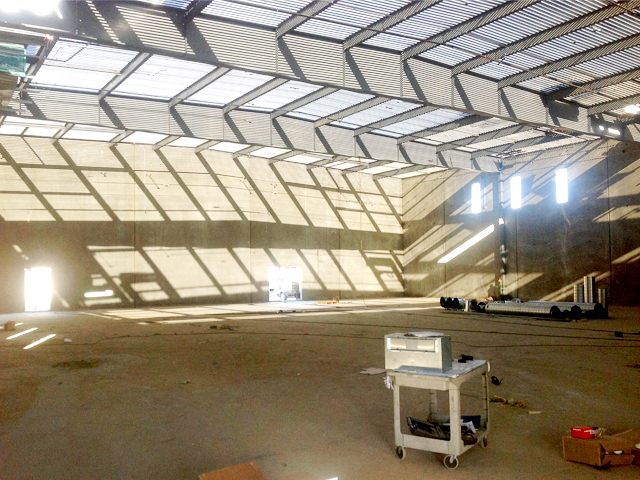 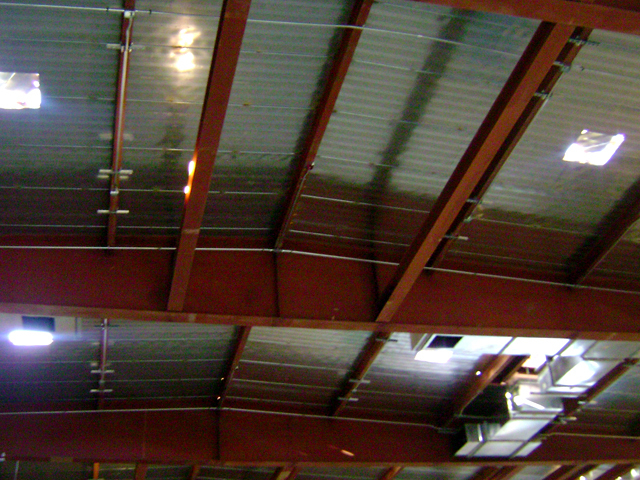 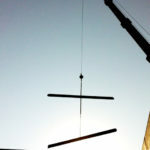 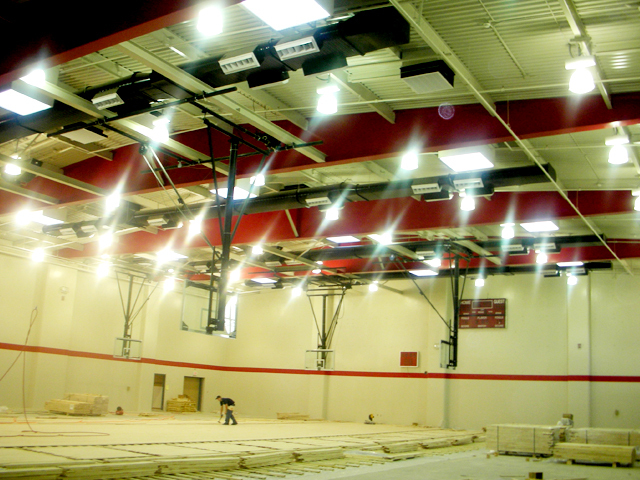 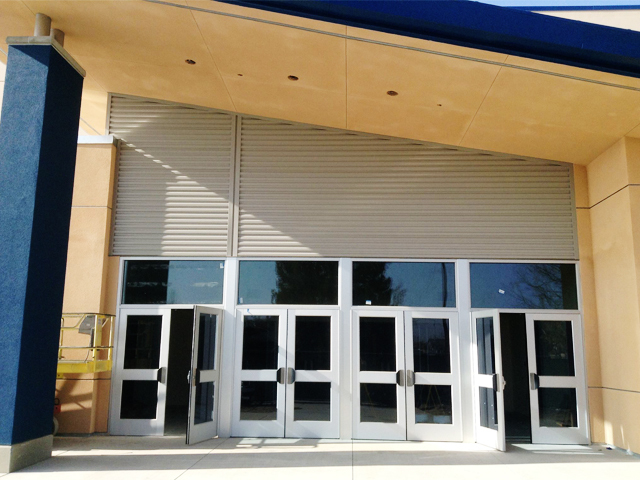 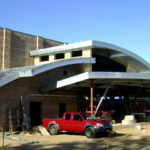 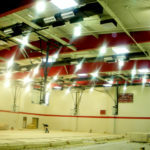 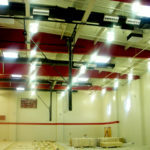 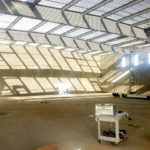 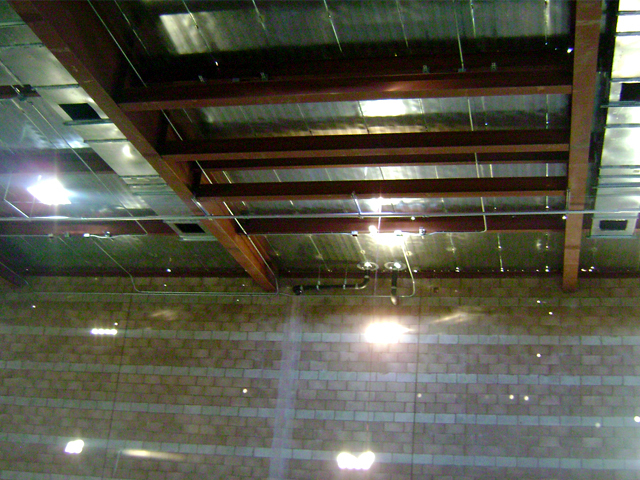 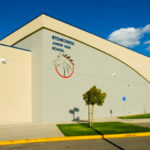 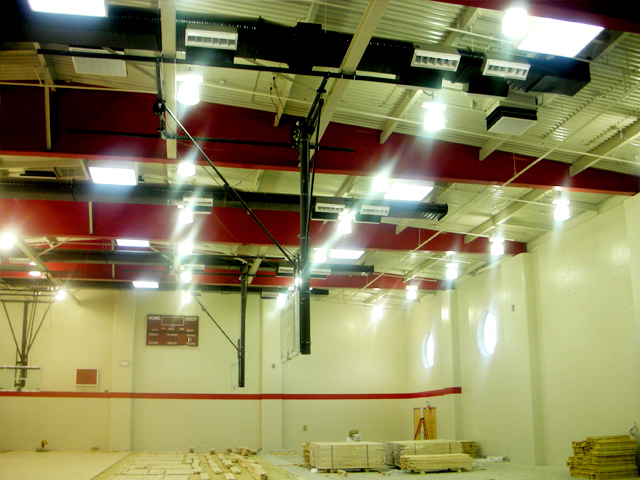 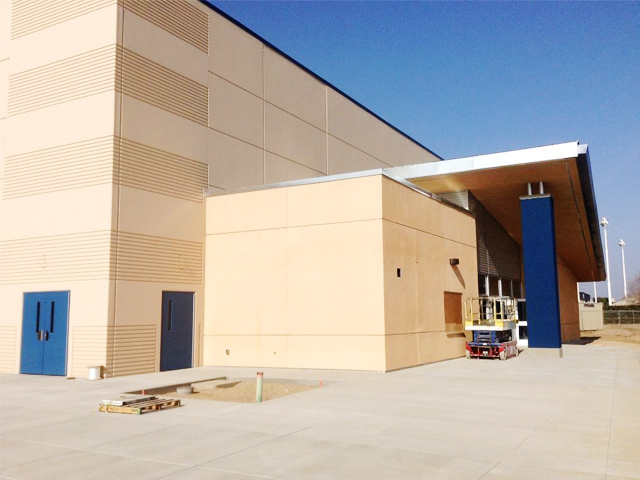 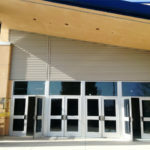 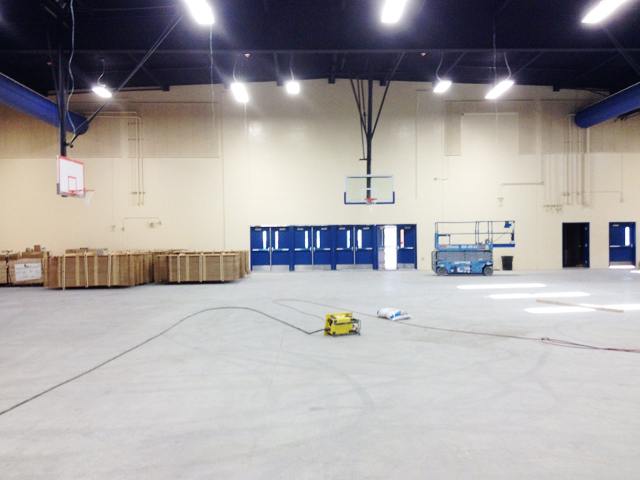 Project included HSS Columns, Wide Flange beams and tapered steel girders for the roof of the gym. 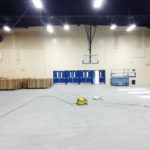 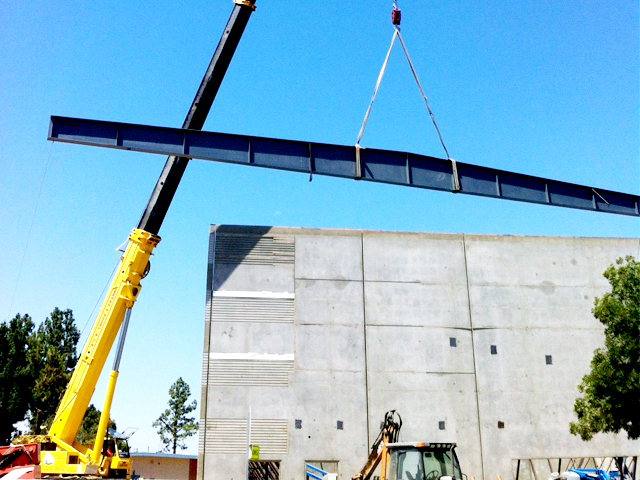 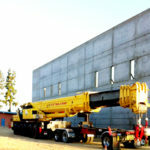 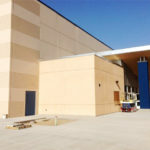 Fabrication and Erection of new Gymnasium at Woodrow Wallace Middle School. 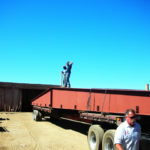 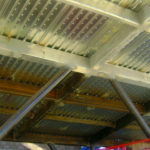 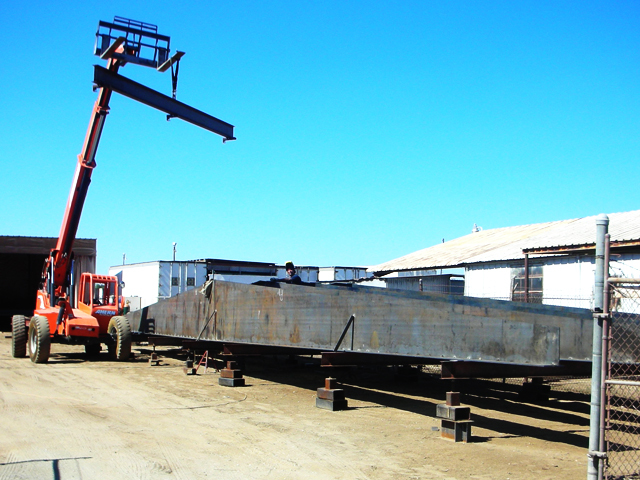 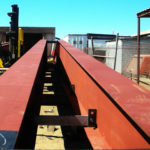 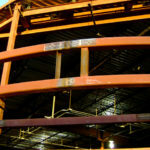 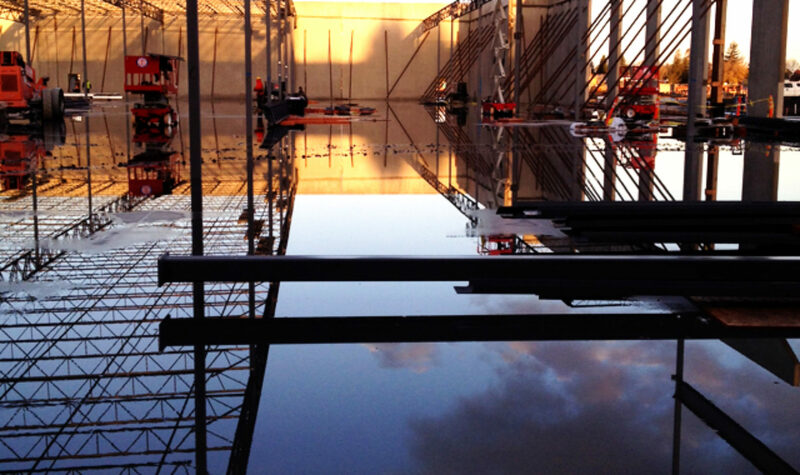 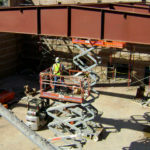 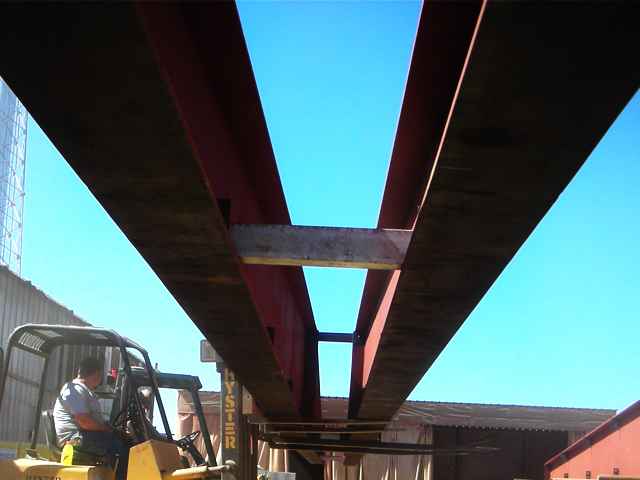 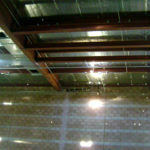 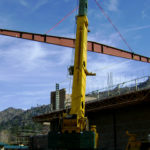 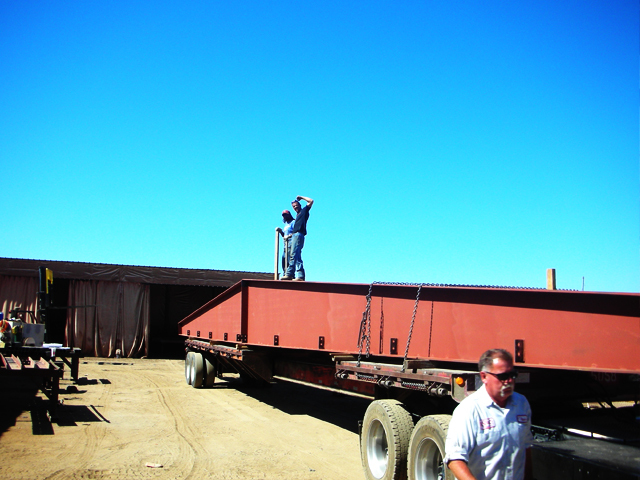 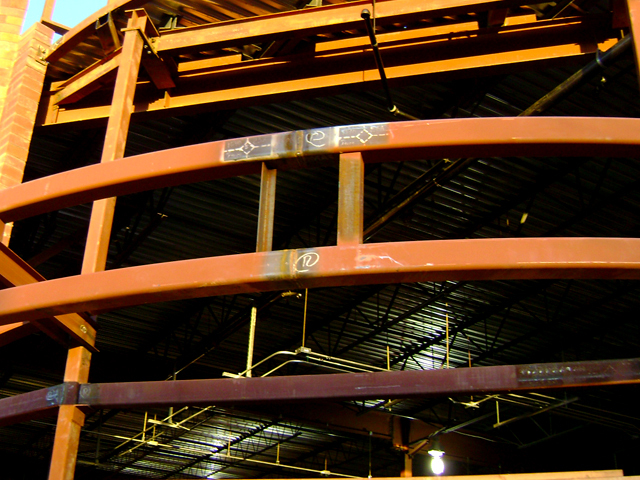 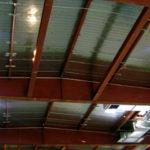 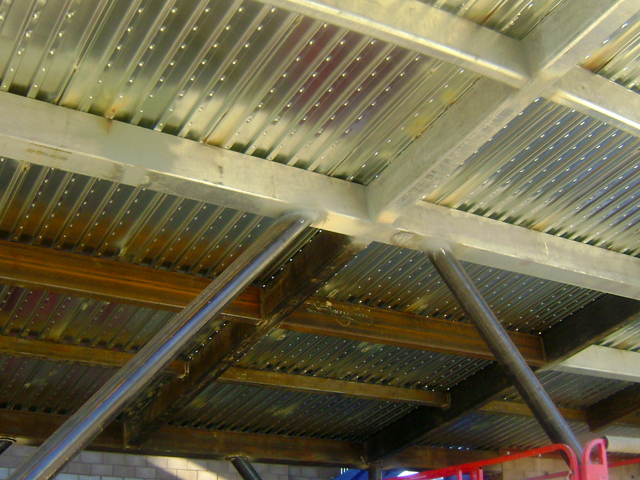 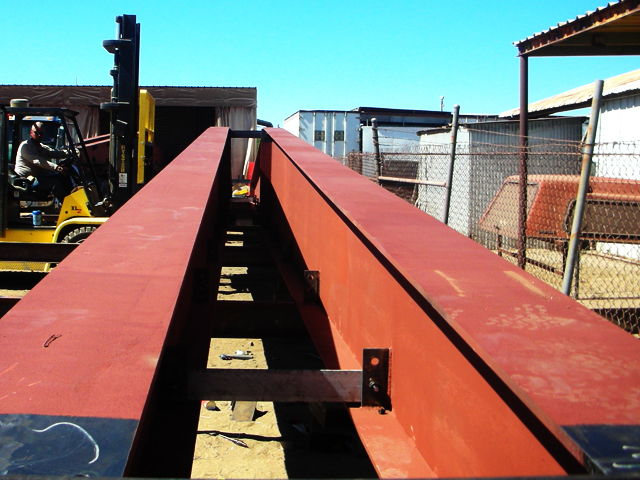 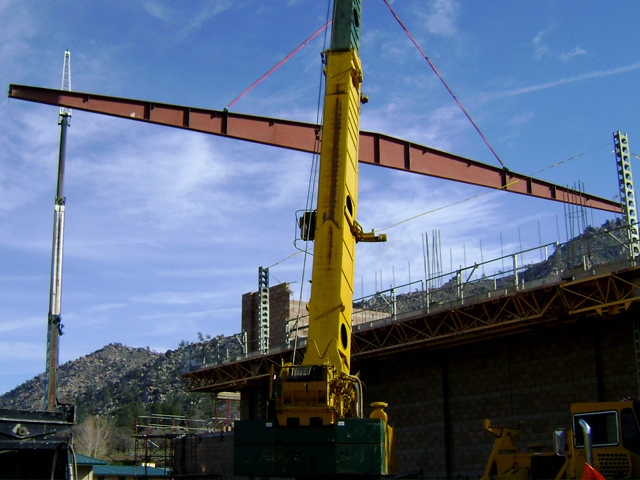 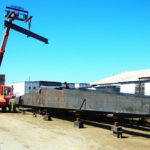 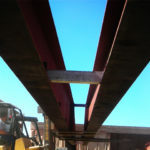 Structural Steel Columns, Wide Flange Beams, HSS Beams, Tapered Steel Girders, Framed Roof Openings and Metal Decking. 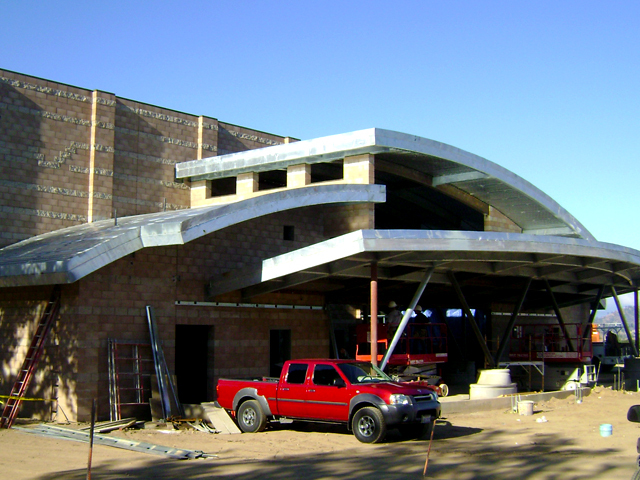 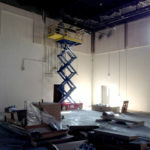 Site work included guardrails, handrails, angle ledgers, embeds and misc. 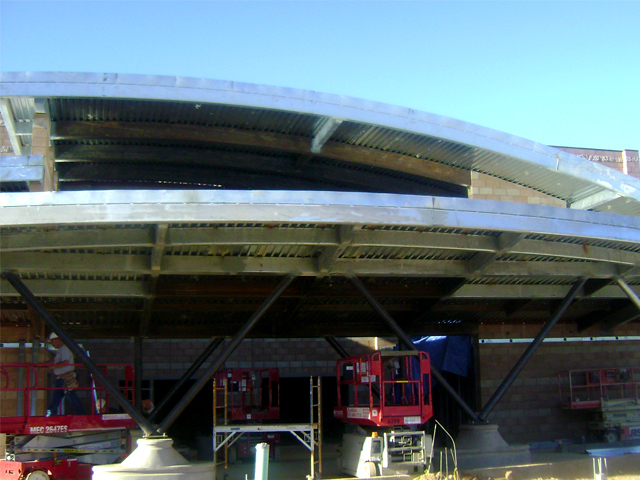 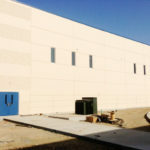 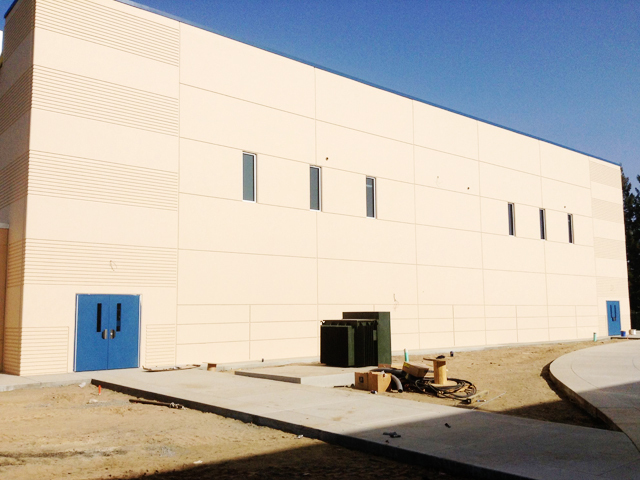 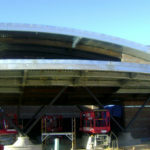 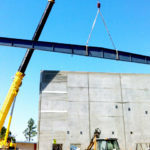 metals for added classroom buildings.